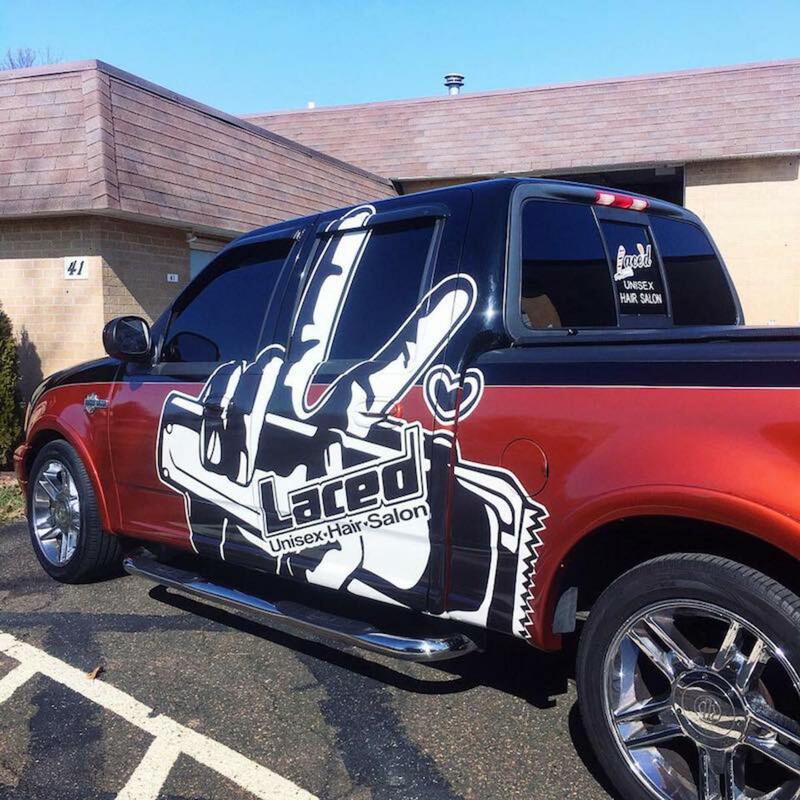 Are you a vehicle owner who wants to learn more about what makes a great vehicle wrap? 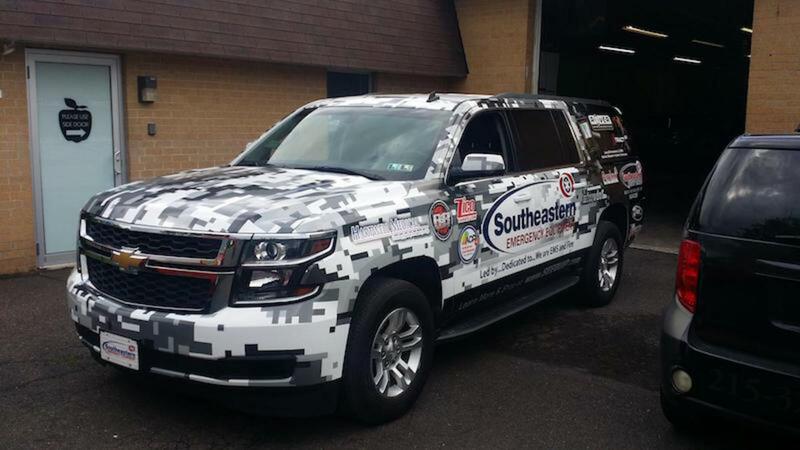 Maybe you’ve seen wrapped vehicles during your commute and wondered how you could get your own unique design for either your personal or business vehicle. At Apple Graphics, we help all of our customers in the Bucks County area with their vehicle wrap designs and we’ve got a few do’s and don’ts for choosing the best kind. 1.Do make an assessment and take pictures. Before you even begin the design process, it’s important to size up the vehicle that is getting the wrap. Taking some photos of it from all angles will help you determine what specifics will be needed for the project. Be sure to check out the hood, rear, bumper, and sides. Scale the photos to size as it relates to your design software and then think about how you might need to plan for any customization issues. 2.Don’t rely on just digital templates when making a decision. 3.Do research your project and create an action plan. All creative endeavors require a certain amount of information before they can be started. Don’t start any vehicle wrap until you’ve decided what the design will resemble and what your expectations are. For example, are you trying to create a unique monochromatic logo for your new brand? What kind of image do you intend to project? 4.Don’t rush into any vehicle wrap project. It can be tempting to jump right in with a design idea and start creating. The problem with this is that many times you will change your idea about how to complete the wrap and without a solid plan, this can lead to mistakes and start-overs. Try to take a few days to think about your ideal vision for the wrap and then go from there. Are you interested in vehicle wraps? Maybe you’ve seen a few wrapped cars on the road lately and they’ve inspired you to consider them for your own car. At Apple Graphics, we provide high-quality vehicle wraps for a wide range of customer needs in the Bucks County and surrounding area. If you’ve always been curious about vehicle wraps, now might be the time to discover what the latest trends are schedule a time to speak with one of our installation technicians. A professional wrap fashioned after one of these trends can be a great step toward making our business stand apart from the competition. Car wraps have become increasingly popular over the last several years. They are now used in both personal and commercial markets. The audience is much larger today and more people are opting to have their cars wrapped. New trends are being set and more designs are available now than ever before. We’ve taken a look at what some wrap installation experts are doing these days and have a host of trending colors and patterns to report on. Many people are going for the color craze. Different textures and accent colors are becoming increasingly popular. Frozen and satin finishes are also in high demand. Heavy metallics, pearls, color shifts and chromes have also seen a rise in popularity. Many people like to see their cars wrapped in colors and finishes that would otherwise be difficult to have painted. Several car owners are interested in expressing their creativity through personal graphics customizations, too. Another trend is toward a combination of films and high contrasting colors and shifts. Combinations that are specifically designed to fit the body of the car are part of what make these customization options so versatile and fun. Another trend in the vehicle wrapping world is for interior wrapping. One of the most popular interior wrap trends involves wrapping wood grain vehicle interiors with colors and textures, such as carbon fiber, matte black, and brushed aluminum. If you’re interested in having your vehicle wrapped by the professionals at Apple Graphics, then stop in or give one of our technicians a call to find out what they can do. 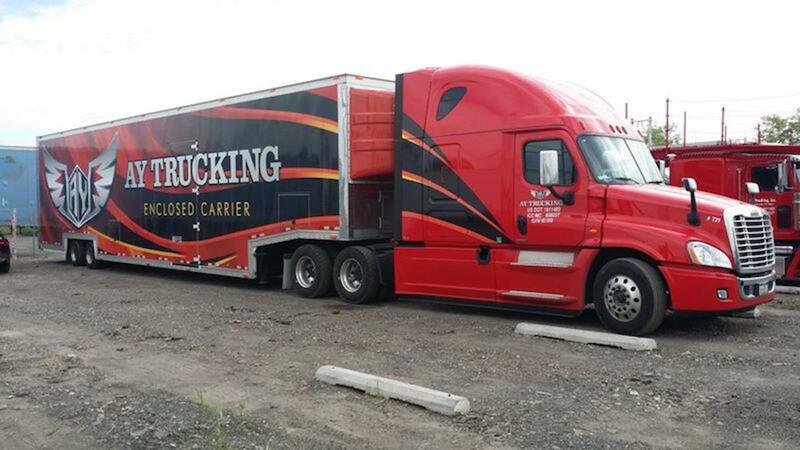 Having a professionally installed vehicle wrap is one sure-fire way to have your business stand out from the crowd.